During one of our days in northern Maui, we found ourselves hungry and in the middle of basically nowhere. We finally found a place to eat. It was basically a bunch of shacks with outdoor grills, but it smelled wonderful and it was right on the water. They sold us on the Huli Huli Chicken, a local specialty. It was amazing. 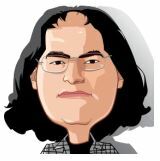 Somehow, it manages to combine the spices of barbecue chicken with the umami of soy. Pineapple juice ties the flavors together. When we got home, I decided to try to replicate the flavors. 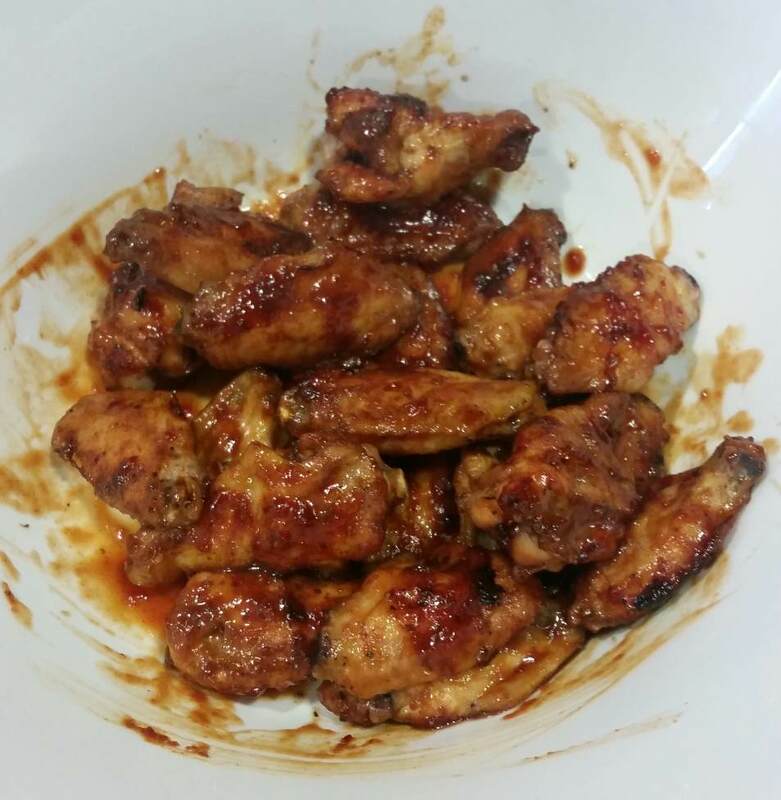 Then, I decided to try to replicate the flavors with chicken wings. It was amazing, a perfect hybrid of teriyaki and spicy barbecue. I also learned a great trick to prepare chicken wings without losing skin due to sticking or having to do the painful cleanup of burnt bits. The secret is textured silicone sheets that look like they have raised pyramids on them. These sheets are about $10, clean up easily, and the skin does not stick to them, so it comes out intact. They’re available from Amazon or Bed Bath and Beyond, usually in two packs for less than $20. Punch “pyramid raised silicone baking sheet” into your favorite search engine. Here’s the recipe. I promise you won’t be disappointed. The spiciness depends on how much cayenne pepper you use and how much of the seasoning mix you sprinkle on top of the wings before you put them in the oven. Rinse and pat dry the chicken wing sections. Place in a large ziploc bag with the vegetable oil. Shake to coat. Combine all rub ingredients. Add a small amount of the rub to the bag of wings and shake. Repeat until all but about two tablespoons of the rub have been added to the wings. Let the wings rest for about 15 minutes. Preheat your oven to 400 degrees. Place a textured silicone baking sheet on a cookie sheet. 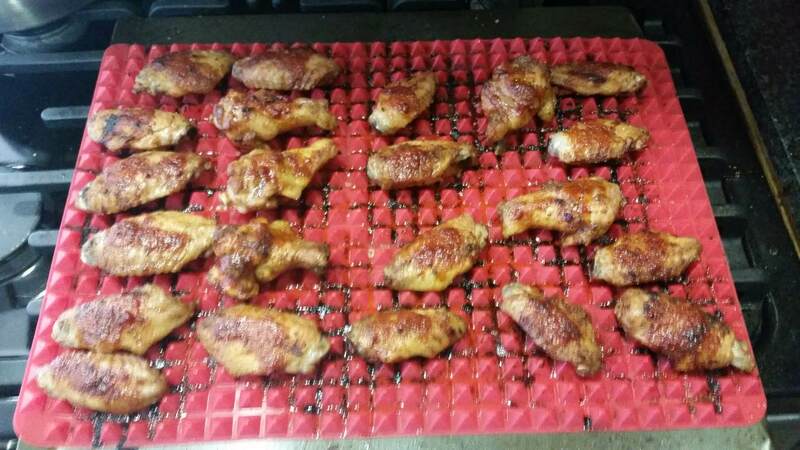 Arrange the wings evenly spaced on the textured baking sheet with as much skin up as possible. Sprinkle the remaining seasoning mix on the tops of the wings. Place the wings in the oven. While the wings are cooking, combine all sauce ingredients. Bring to a boil and simmer for five minutes. 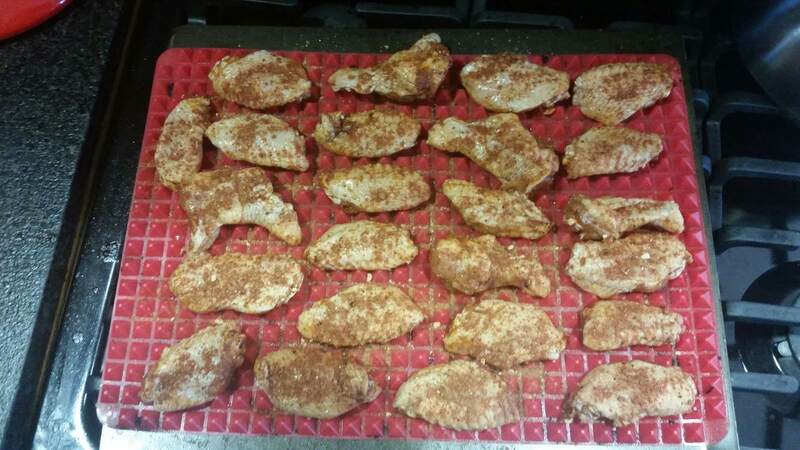 After the wings have cooked for 20 minutes, remove them from the oven. Spoon a small amount of sauce onto each wing and then flip them over. After the wings have cooked for another 10 minutes, flip them over again and then spoon a small amount of sauce onto each wing. Let the wings cook for about another 10 minutes or until the sauce looks slightly burnt in places. Remove the wings from the oven. Let them cool for a few minutes. Toss the wings in the remaining sauce and eat as soon as possible.